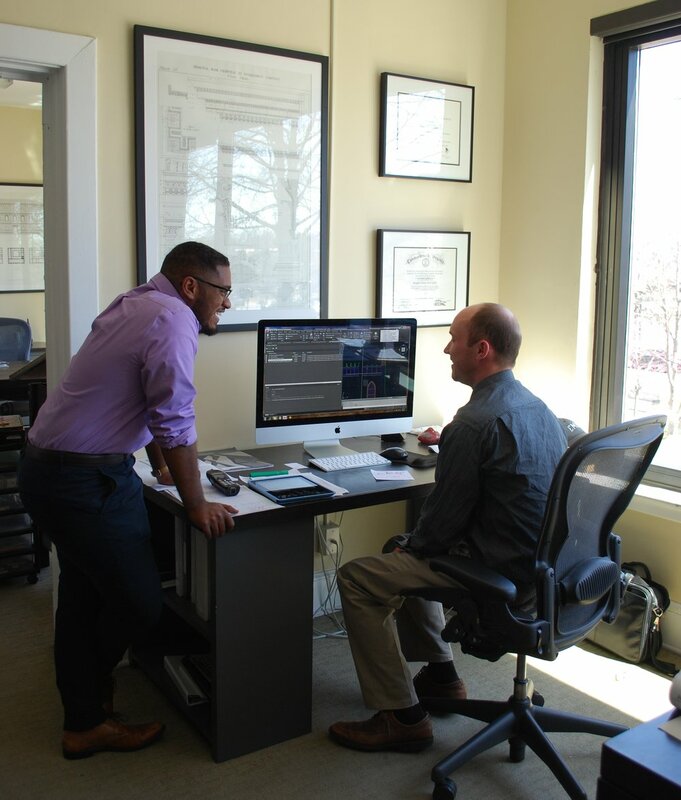 O’Brien & Keane is a full-service architecture firm in Virginia, offering more than 20 years of experience in building design, interior design, and land planning services to a broad spectrum of clients. We specialize in school and traditional Catholic church architecture, and provide full architectural and engineering services for major new facilities as well as church renovation in Virginia and the surrounding area, building additions, and adaptive reuse projects. 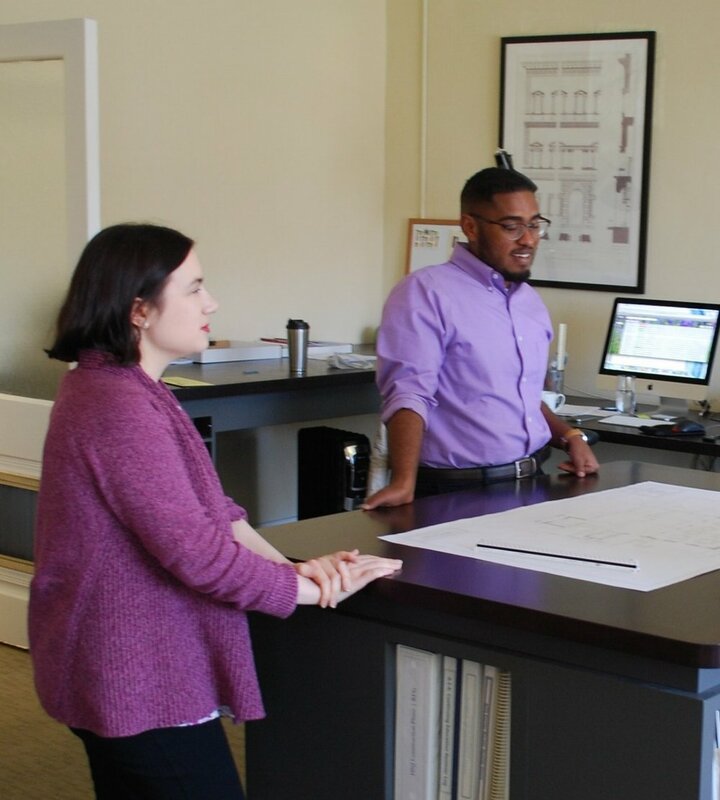 We also provide consulting, engineering, and specialty design services through subcontracts with allied design professionals, including the design and fabrication of marble liturgical furnishings. With each project, our firm is dedicated to creating designs that make a definitive statement, while reflecting the timeless heritage of traditional architecture. Furthermore, we work to demonstrate our clients’ stewardship of the environment and sustainable practices in each of our designs, and endeavor to apply the latest building science and technology in order to deliver practical, affordable, and durable solutions. Our values of service, diligence, and integrity serve our goal of helping our clients express their dreams in the built environment. In order to provide the best possible level of personal service and attention to detail, we operate as a small group of individuals who are invested in cultivating strong relationships and communication with the client, and creating a team approach for each project. View our previous and current projects.